SAN ANGELO CHAMBER MUSIC SERIES features concerts by outstanding musicians from across Texas and the United States and regularly draws patrons from every segment of the community with both traditional chamber musicians and more broadly based contemporary or ethnic music groups. Several local caterers and restaurants will provide refreshments for the concerts. Ensembles perform in an intimate and acoustically wonderful space with all concerts starting at 2:00 p.m. at the Art Museum. Fill out the order form HERE and mail it in Or purchase tickets at the door. For any othe questions, please call 325-653-3333. 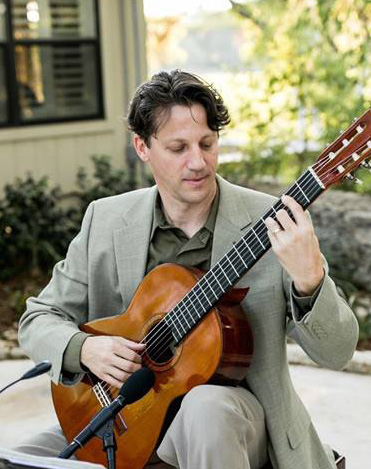 Kevin McCormick is a classical guitarist performing renaissance, baroque, classical, romantic and 20th Century music, Kevin’s emphasis is on music from Spain and Latin America. He is know as the “Solo Guitarist of the Texas Hill Country,” and also performs other styles including jazz and popular contemporary music. Please join us on Sunday, September 2, 2018. 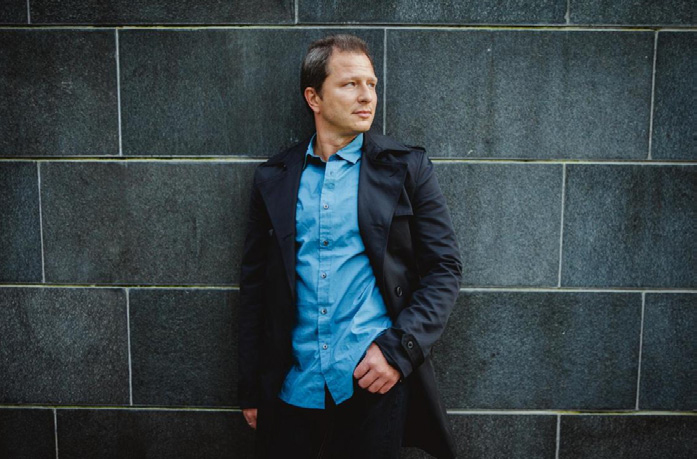 Yury Martynov is one of the most interesting and versatile Russian musicians of his generation. His performance combines the best traditions of the Russian piano school and the Western-European keyboard school with his unique personality. Join us on Sunday, October 21, 2018 as part of the 2018-2019 Chamber Music Series. Oceana Ensemble, pianist Richard Masters, soprano Ariana Wyatt, and baritone Marc Callahan, will bring to life the extraordinary songs of Henri Duparc. An exceptional composer of melody, Duparc’s songs capture mood and emotion with startling effect. The ensemble will perform all thirteen canonical songs. Please join us on Sunday, January 20, 2019. 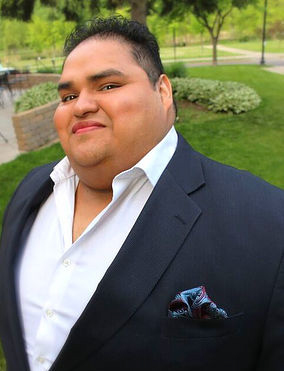 Mexican American tenor, Dr. Joshua Diaz is an up and coming talent from San Angelo, Texas. Eagerly he is returning home for a recital full of cherished art songs, operatic favorites, musical theater gems, and more! Please join us on Sunday, March 17, 2019 as part of the 2018-2019 Chamber Music Series. 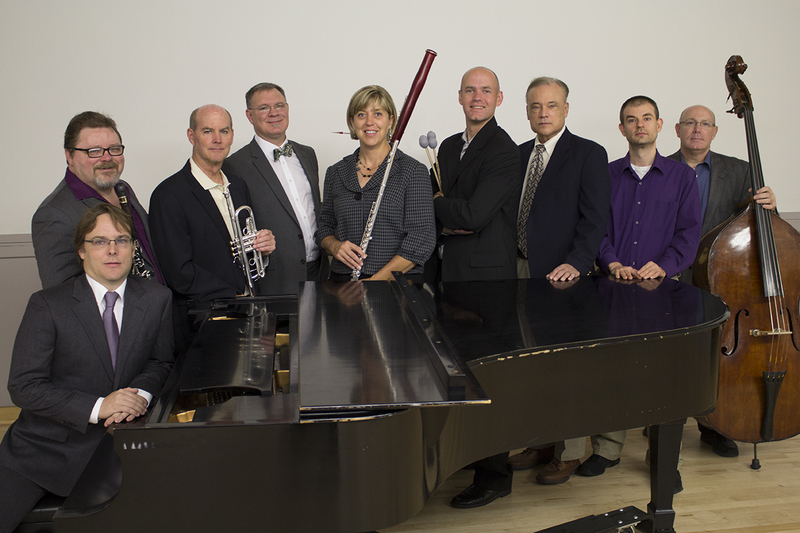 The Angelo State University Music Department Faculty will be performing a variety of vocal and instrumental music on Sunday, April 7, 2019, as part of the 2018-2019 Chamber Music Series.